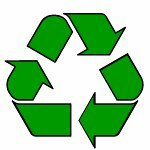 We Recycle over 90% of the material we remove from your roof. 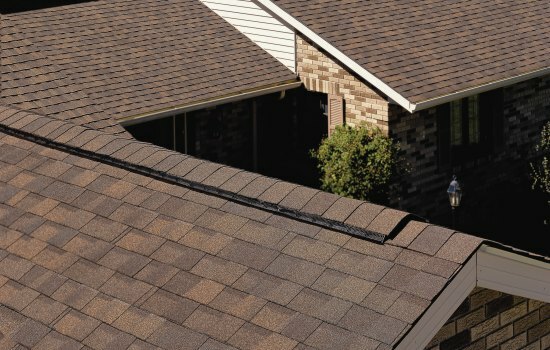 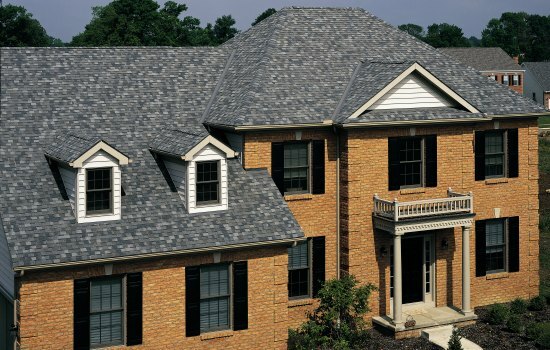 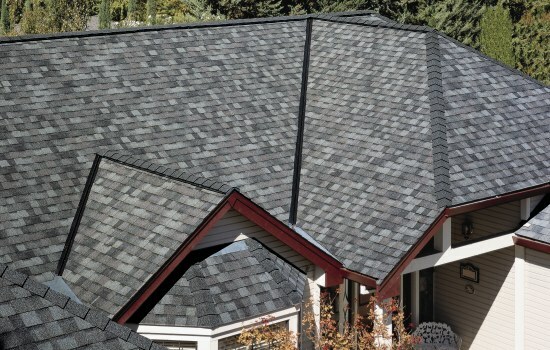 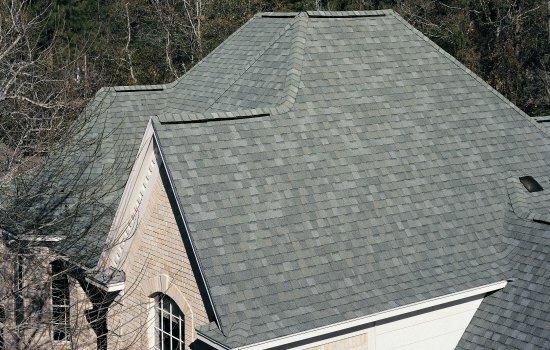 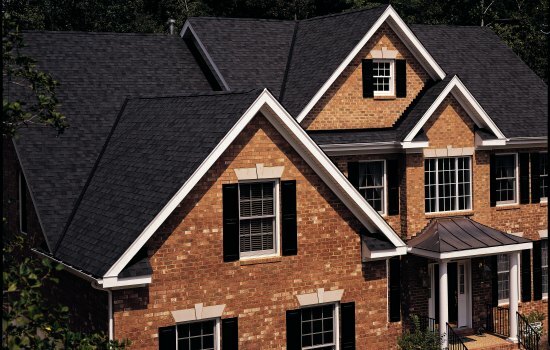 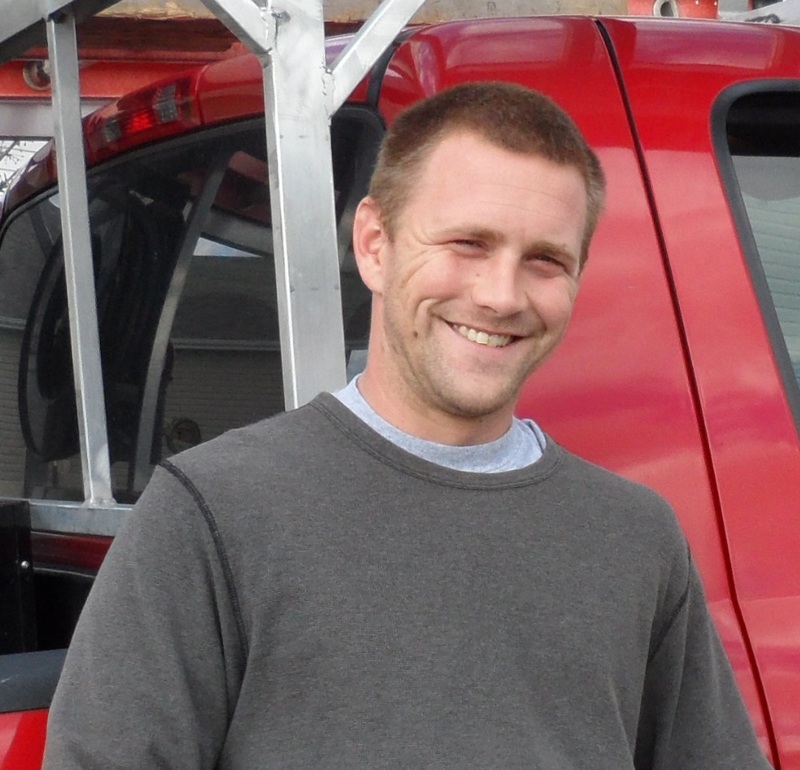 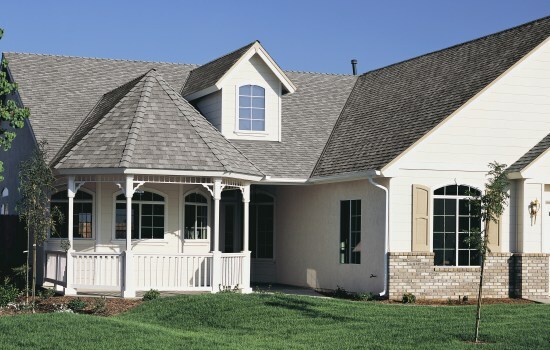 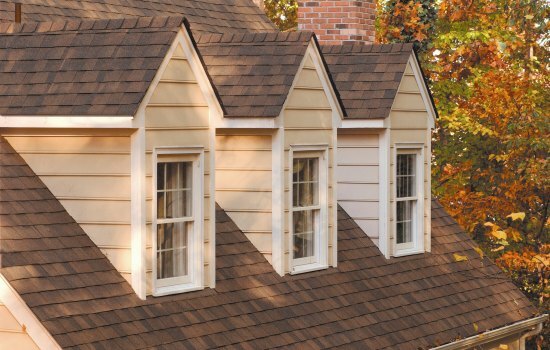 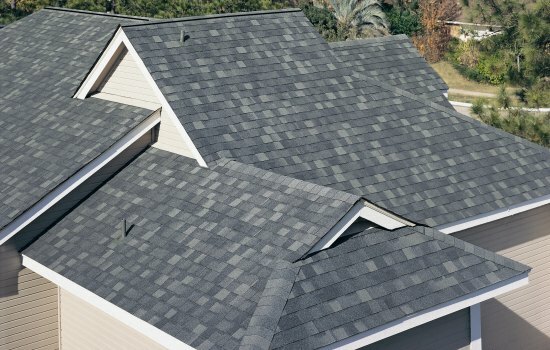 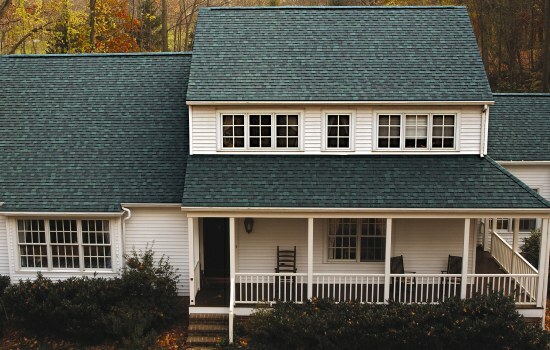 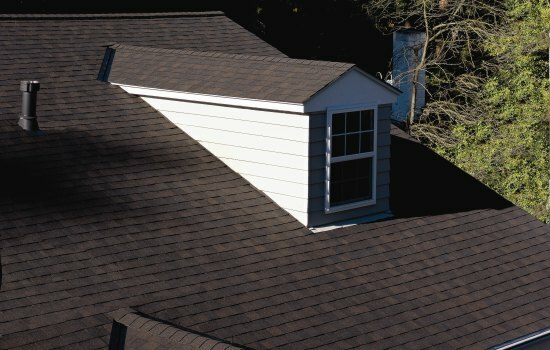 Pittman Roofing we have over 14 years of experience in installing roofing products. 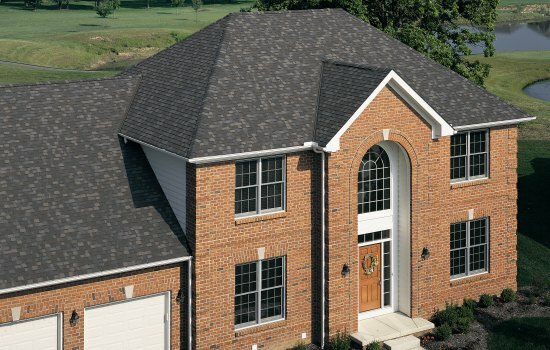 We are are located in Troy, Missouri and provide servces for Lincoln, St. Charles, Warren, St. Louis and surrounding counties.